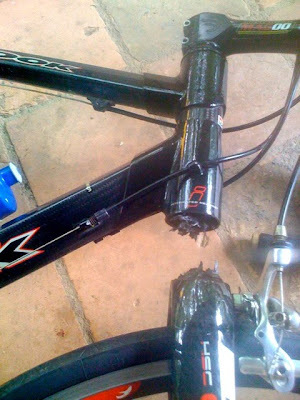 This is my LOOK HSC5 full carbon fork after impact with a tree at about 35km/h. My frame stayed together, thanks to Alloy Lugs (it's a 2003 KX Light). I can nearly guarantee a steel fork would have bent but not failed disastrously. Needless to say, a very expensive replacement is on order. The rest of the bike - absolutely no problem. Keep in mind that this internet site is just for handling your account as well as snapchat login So that their stories can be viewed by any individual on Snapchat.